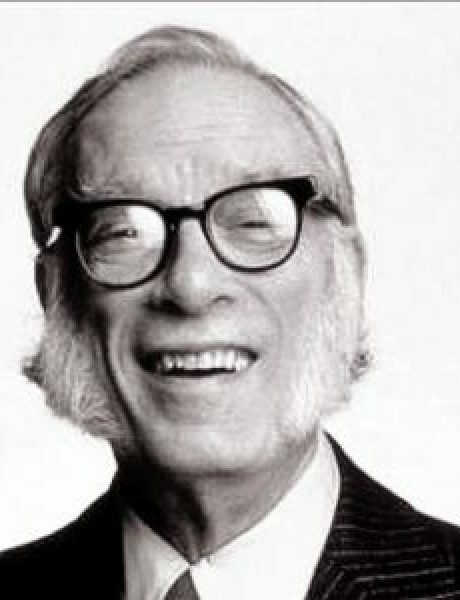 “I am trying,” Asimov writes in his introduction, “to bring in the outside world, illuminate it in terms of the Biblical story and, in return, illuminate the events of the Bible by adding to it the non-Biblical aspects of history, biography, and geography.” This describes the general methodology of critical Biblical scholars. Yet Asimov’s book has a distinct advantage over most of those written by, and for, academics. Its tone, as one reader comments, is “quick and fun, chatty, non-academic.” It’s approachable and highly readable, that is, yet still serious and erudite. 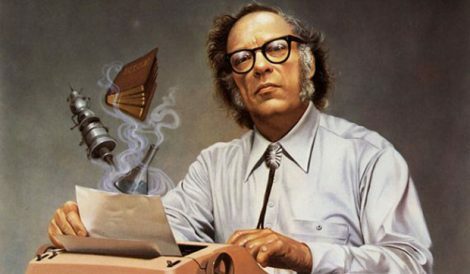 Asimov’s approach in his guide is not hostile or “anti-religious,” as another reader observes, but he was not himself friendly to religious beliefs, or superstitions, or irrational what-have-yous. 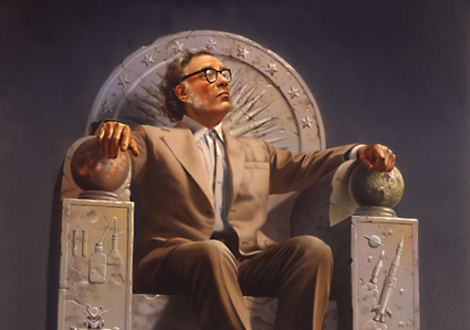 In the interview above from 1988, he explains that while humans are inherently irrational creatures, he nonetheless felt a duty “to be a skeptic, to insist on evidence, to want things to make sense.” It is, he says, akin to the calling believers feel to “spread God’s word.” Part of that duty, for Asimov, included making the Bible make sense for those who appreciate how deeply embedded it is in world culture and history, but who may not be interested in just taking it on faith. 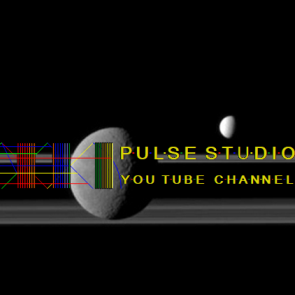 Posted by world.pulse on 31. March 2019.. Filed under Culture,History,Isaac Asimov,Last text,Literature. You can follow any responses to this entry through the RSS 2.0. Both comments and pings are currently closed.